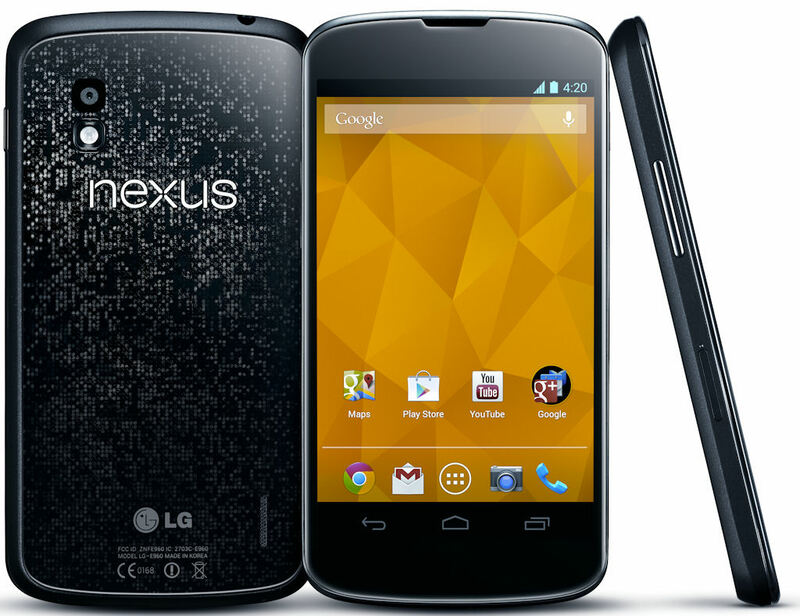 Whileit may still be cheaper in the long run to get a contract free version of the LG Nexus 4, if you’re forced to buy one with a contract, then it just may not get any better than this. 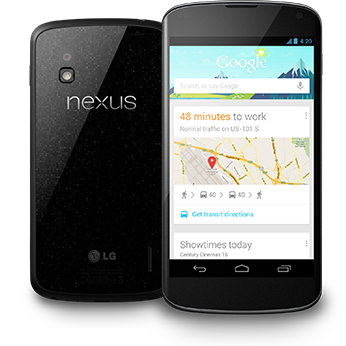 Check out the T-Mobile website for more details on this super cheap deal for the LG Nexus 4. 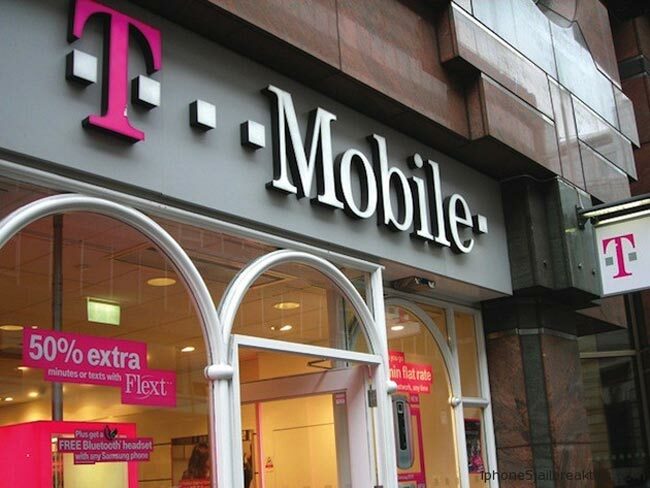 Do you think the T-Mobile deal is a great option for the LG Nexus 4? share your thoughts in the comments below!